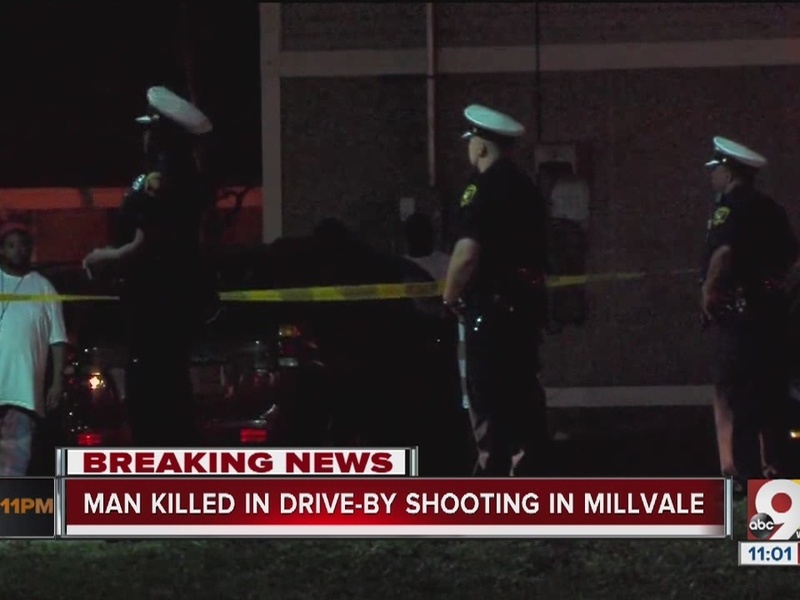 CINCINNATI -- One man was killed Tuesday night in a drive-by shooting in the city's Millvale neighborhood. The Cincinnati Police Department's Homicide Unit was called to Millvale Circle, where a body in the street was covered with a blanket. CPD spokesman Lt. Steve Saunders said the victim was 31-year-old Michael Pitts, and he was shot at about 9:30 p.m. 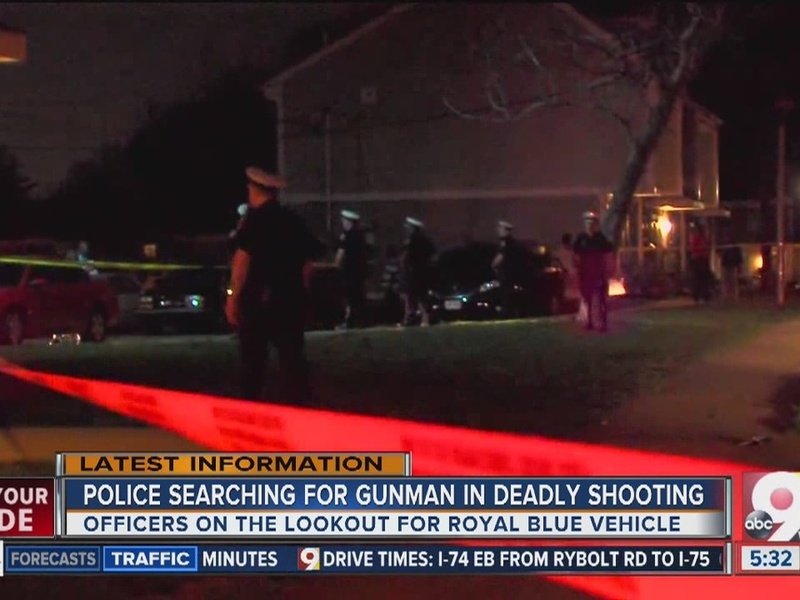 The vehicle involved is described as royal blue with dark tinted windows and rims, Saunders said.